Sensible World of Soccer, the football game created by Sensible Software, considered the best soccer sim of the '90s (and according to someone, the best soccer sim ever) is not only still alive, but also fully updated to the 2016-2017 Season data. Of course it's not a surprise that people are still playing SWOS, we are talking about a cult game, especially for Amiga aficionados. 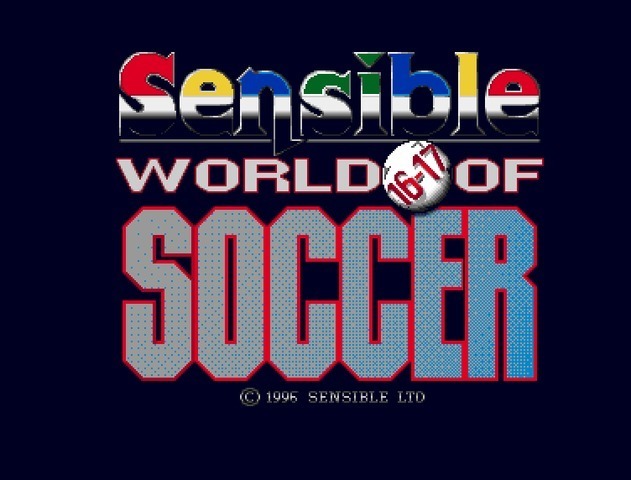 Before PES and FIFA, Sensible Soccer was the one and only videogame when you wanted to challenge your friends on a soccer match. 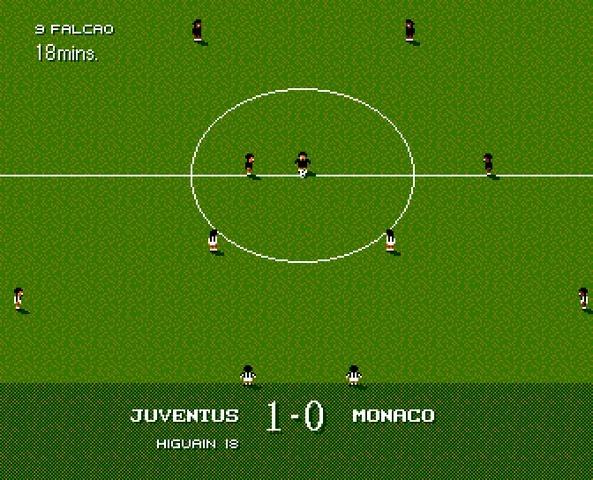 Its typical bird's-eye view (with a small perspective), the amazing gameplay, the tactics and management system... all features that made this game unique. Amiga Power voted it the best game ever created for the Amiga. In 2007 SWOS was included in the list of the 10 most infuential video games ever created. With a lot of people still playing it, several websites have been publishing fan-made updates. The problem is the amount of data is really huge. In SWOS you can find all the clubs of the 5 continents: Europe, North America, South America, Asia and Oceania. For each country you can find several leagues, e.g. Premier League plus all the divisions in England, Liga 1 and 2 in Germany and so on. For all these teams, all players with their specific characteristics and stats. This means playing an up-to-date version was really a mess: crashes, incomplete leagues, career not working and so on. Finally in 2016, 20 years after the original release, the owners of the website sensiblesoccer.de decided that the game deserved something more. 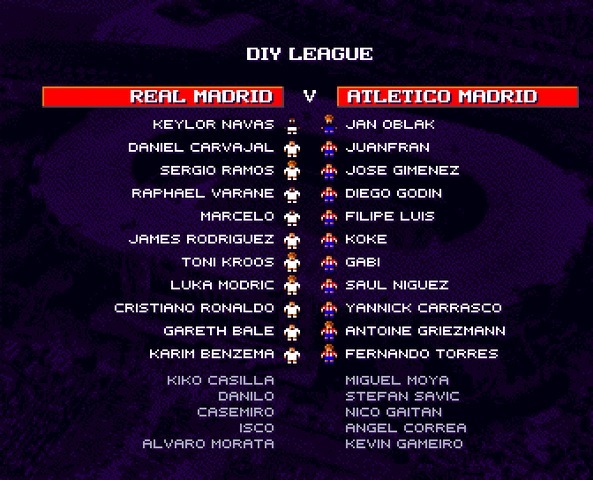 They wrote the rules and launched an initiative to collect updates from the fans, with the goal of creating a version of Sensible World of Soccer fully updated to the Season 2016/2017. They made it, and the result is amazing! You can now play the Champions League semi-finals Monaco vs Juventus, with Falcao and Higuain, or Atletico vs Real with Cristiano Ronaldo and Griezmann. Or you can be Conte and try to win the Premier League with Chelsea. Apart from the data, nothing has changed. The game is still the classic Sensible World of Soccer. You can be a coach or coach-player. You can start a career, or play just a league, a cup, or a do-it-yourself competition. You can change tactics, design your own teams, and much more. As usual GamesNostalgia has packed for you a portable package of the game, including the Amiga emulator. Just run it and have fun. Btw, the Sensible World of Soccer Official World Cup 2017 will take place in Budapest this July, are you ready to join? Download the game here and good luck!